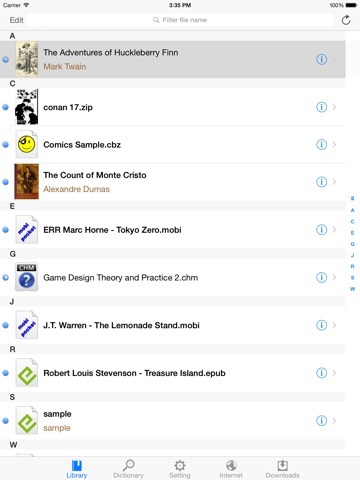 iReader for Studying Languages app: insight & download. 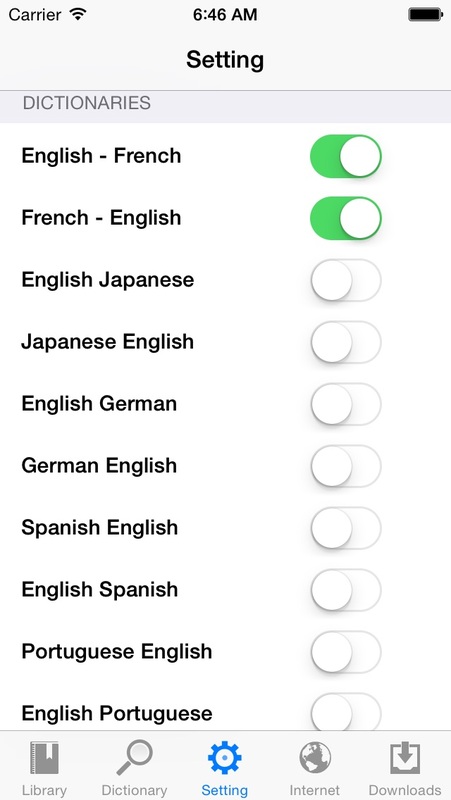 iReader4Study is mainly for English speaking persons and for studying English persons. Each time you want to know the meaning of new word when reading book, you can immediately find it inside dictionaries data without switching to another application. You can download more Stardict dictionaries from Internet to be used within this application. - Select "Open in iReader4Study"